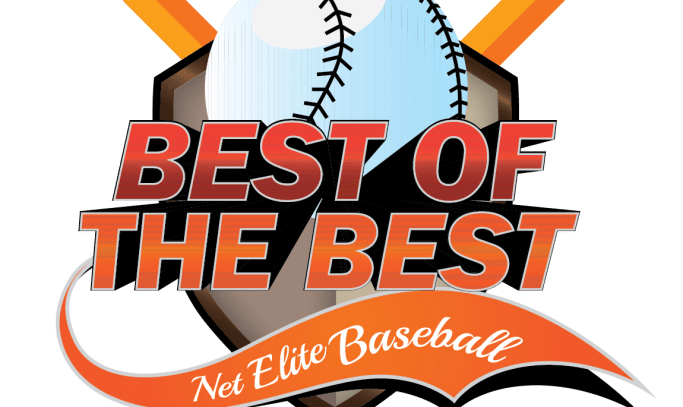 The ALL STAR EXTRAVAGANZA is going to be an awesome event in which players selected to participate will get the MLB experience. We are modeling this event after the MLB All Star Game. 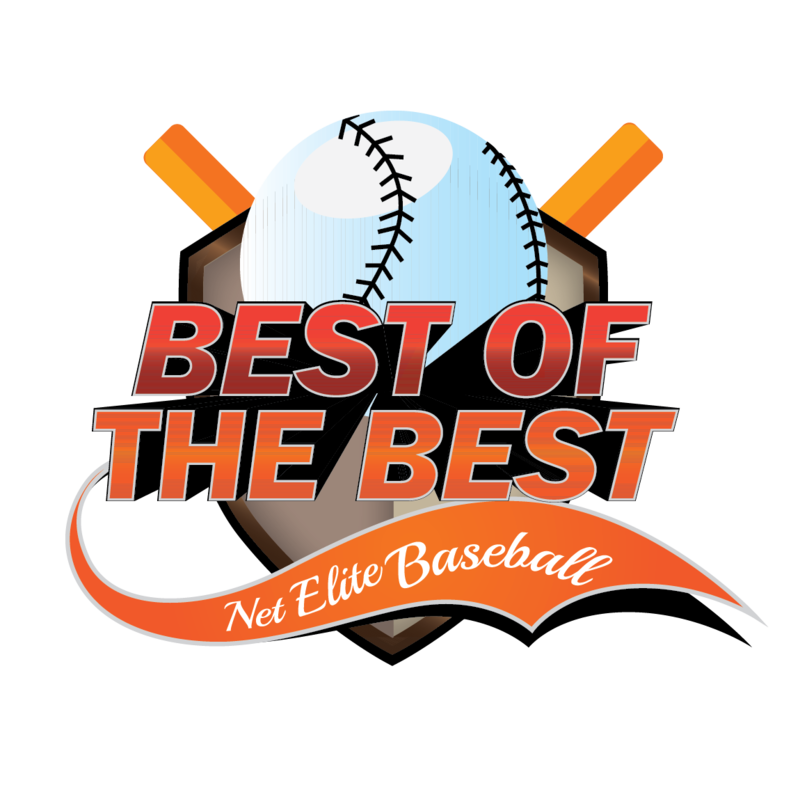 The Extravaganza will consist of a Player HR Derby, Dinner Banquet with Featured Speaker and Player All Star Game. There might be something for the parents too! Stay tuned for more details. 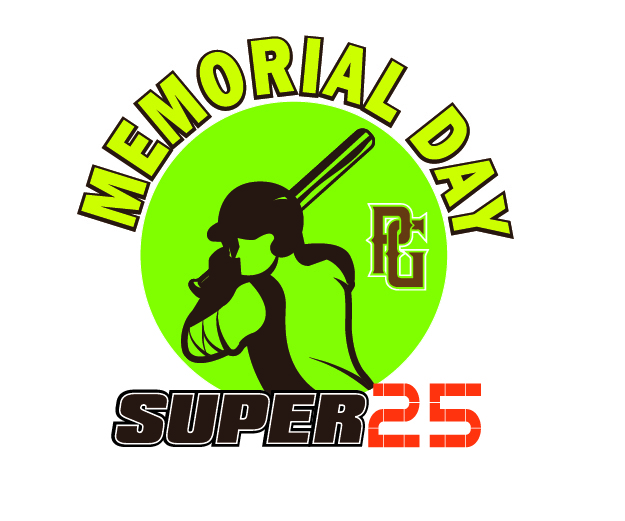 May 25-26th Memorial Day Super 25 in Kingsport, TN at Domtar Park. 3GGG, 9-13u. 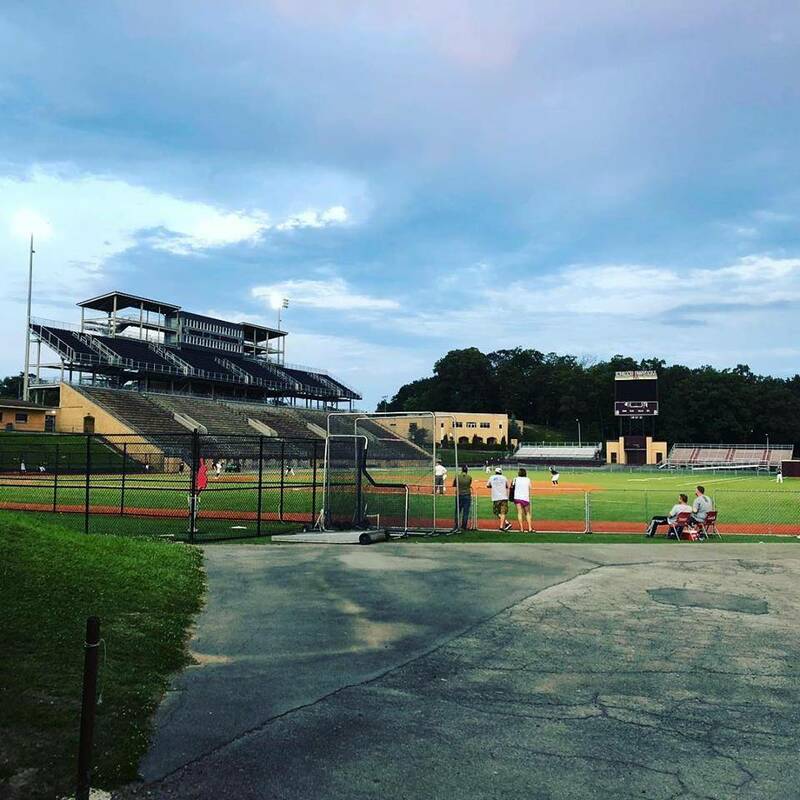 This is the first time Kingsport has had a Super 25 for youth in 2 years! Don’t miss this awesome event! 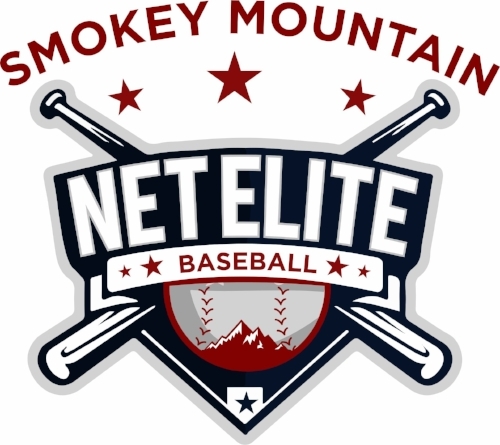 This is event is eligible for the Kingsport Package Deal, and don’t forget we honor all local USSSA packages.